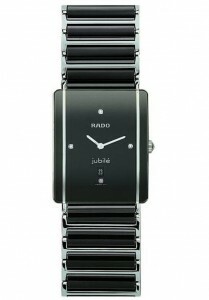 Rado is a pioneer in using scratch-resistant materials for their cases and bracelets. 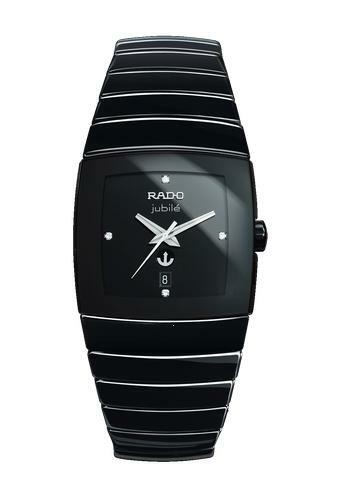 Founded in 1917, Rado differs from other fine Swiss watch brands by utilizing high tech ceramics like tungsten and titanium carbide, as well as lanthanum and sapphire crystal. 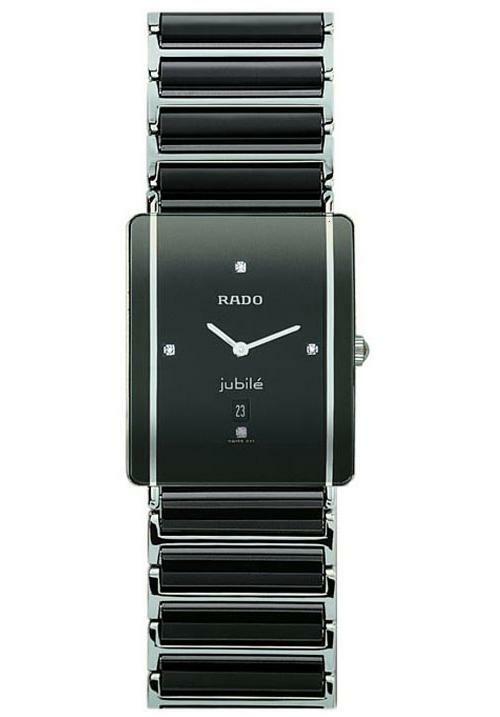 In 2004, RADO created the V10K watch featuring a ‘high-tech diamond’ with a Vickers hardness number of 10,000. It is the hardest watch on Earth, certified by the Guinness Book of World Records. And much more, please ask! We service RADO watches, among hundreds of other high-end brands and use only genuine replacement parts. Get a FREE estimate for your luxury watch HERE. West Coast Watch Service Center provides a 1 year warranty for battery and movement service. If you have any questions, please take a look at our FAQs or get in touch, call (310) 202-1111 or email customerservice@westcoastwatch.com. "This place was great. quick, and top quality work. The staff is so nice and they aim to please. I even got a call from the owner who followed up to see how my watch was working." Tag Heuer, Longines, Tissot, Zenith, Rado, Chopard and many more. Copyright 2012 © West Coast Watch Service Center. All rights reserved.